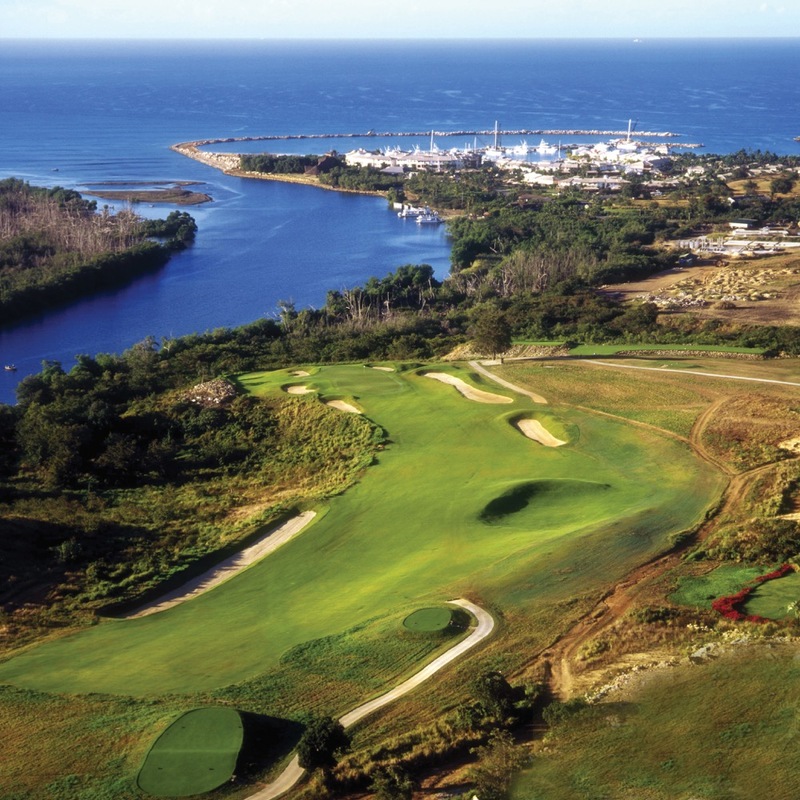 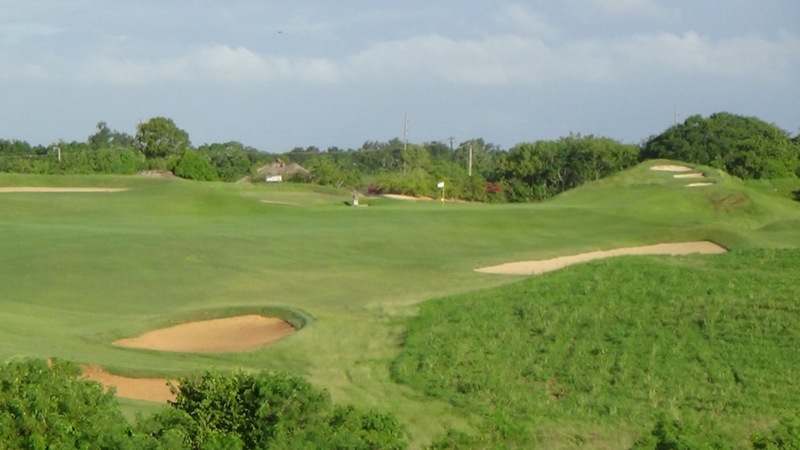 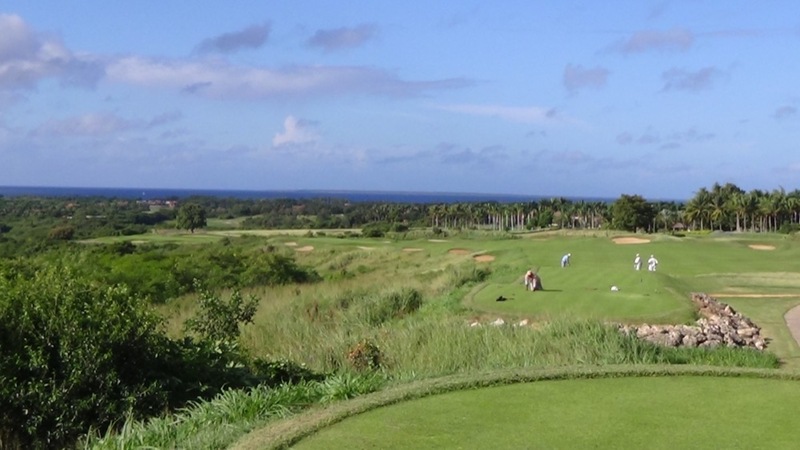 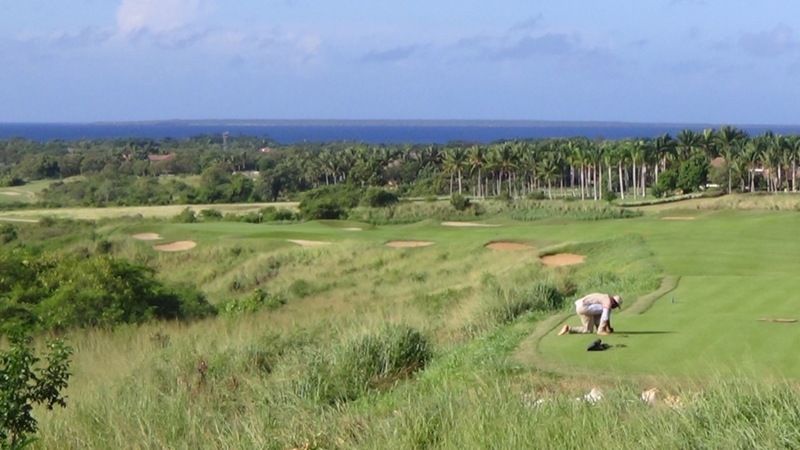 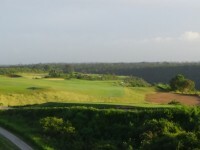 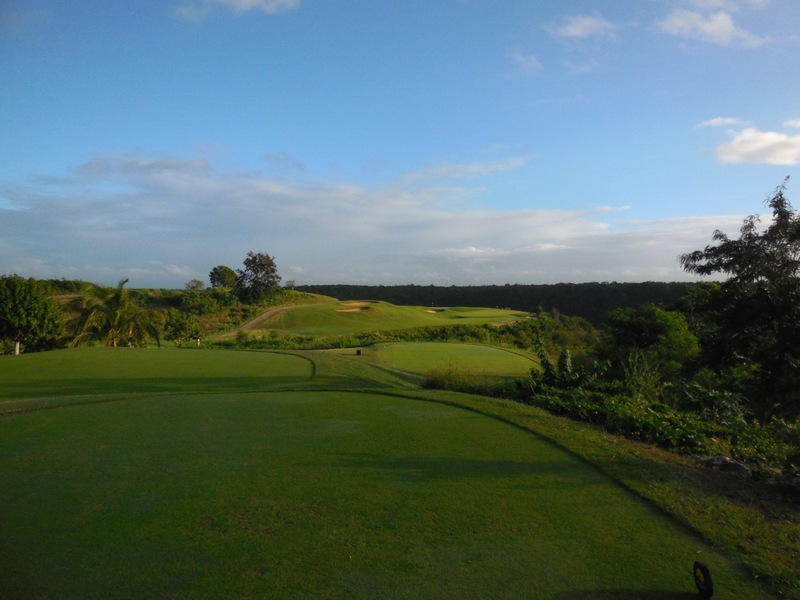 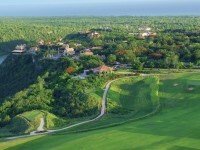 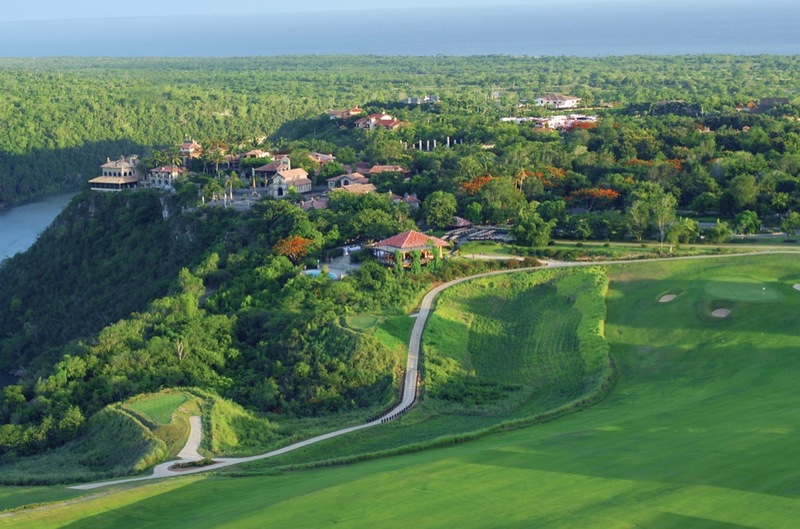 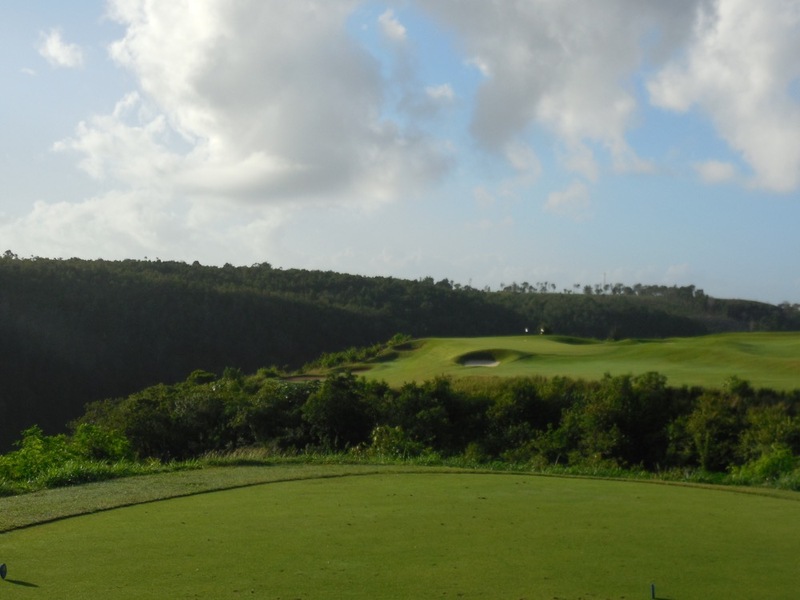 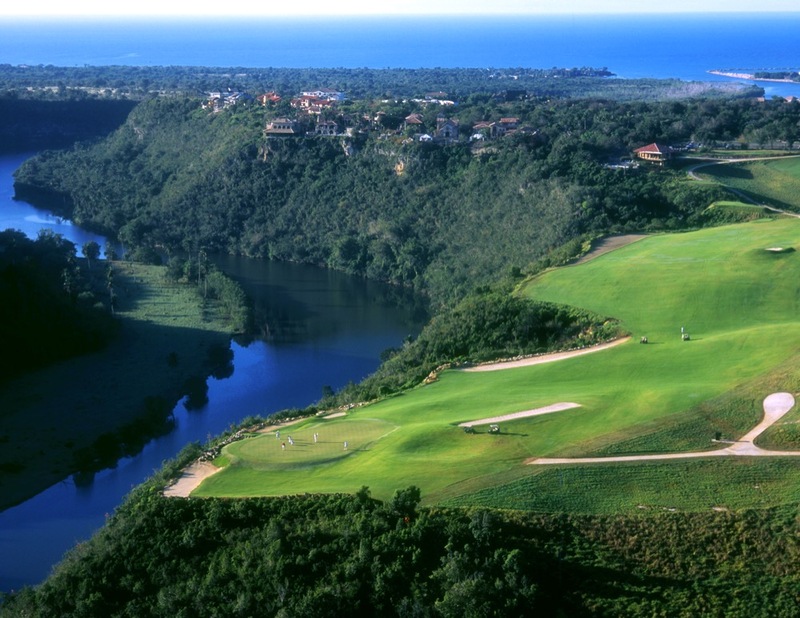 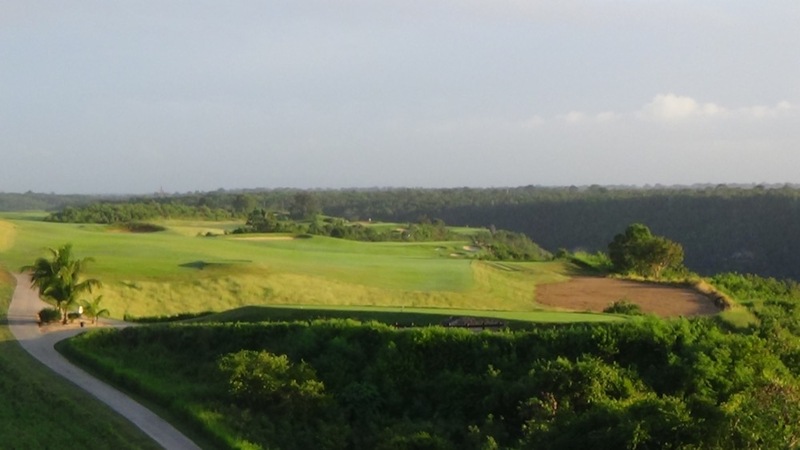 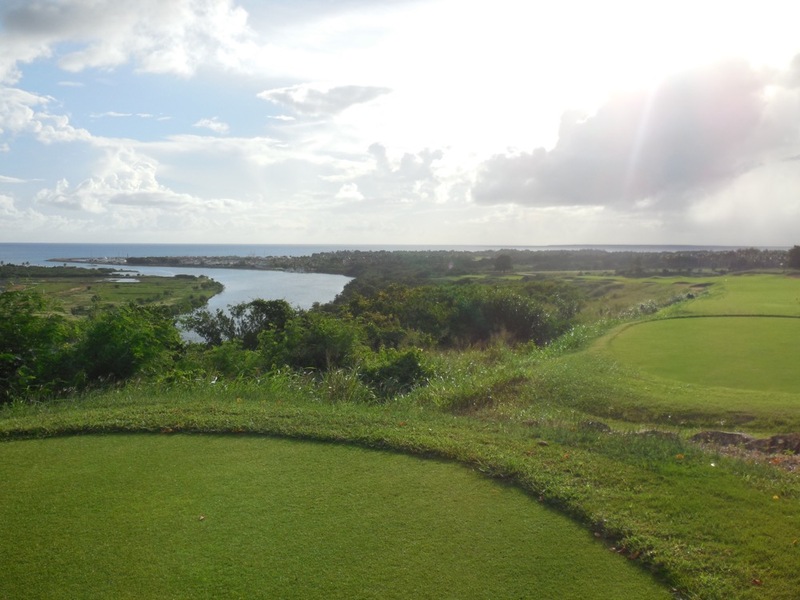 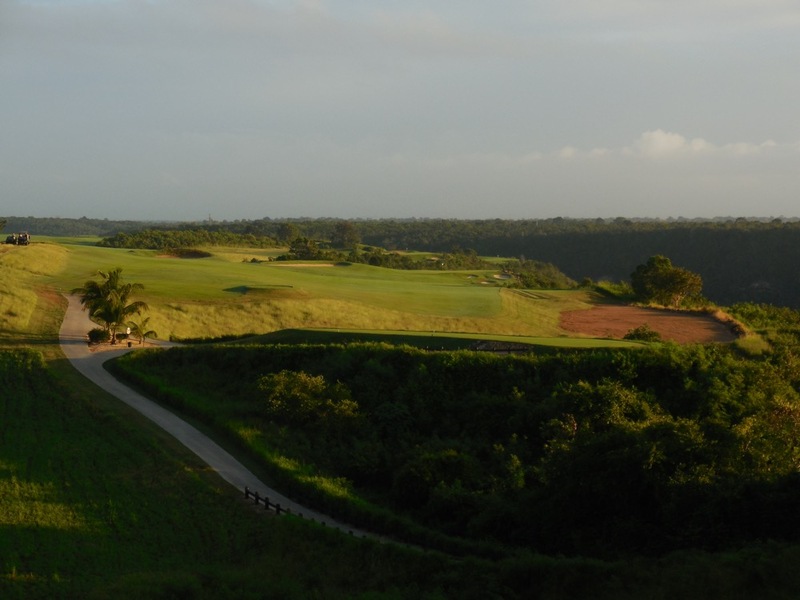 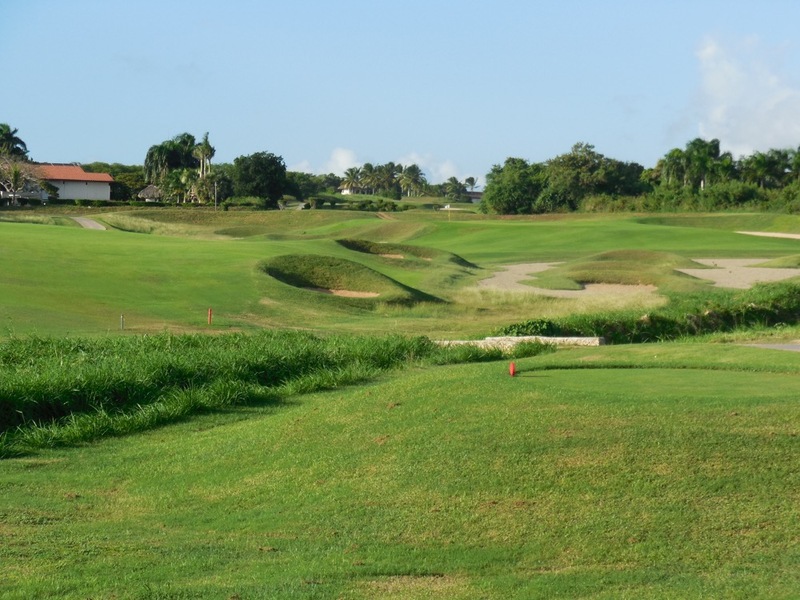 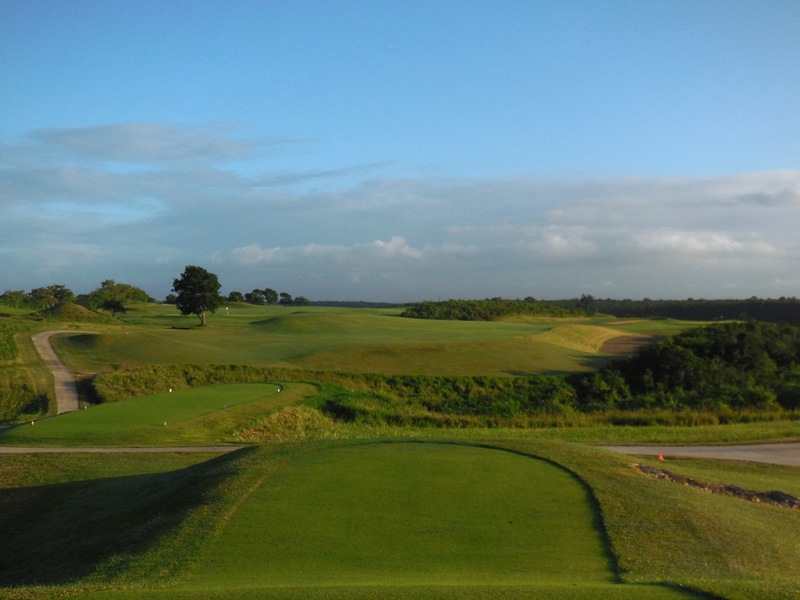 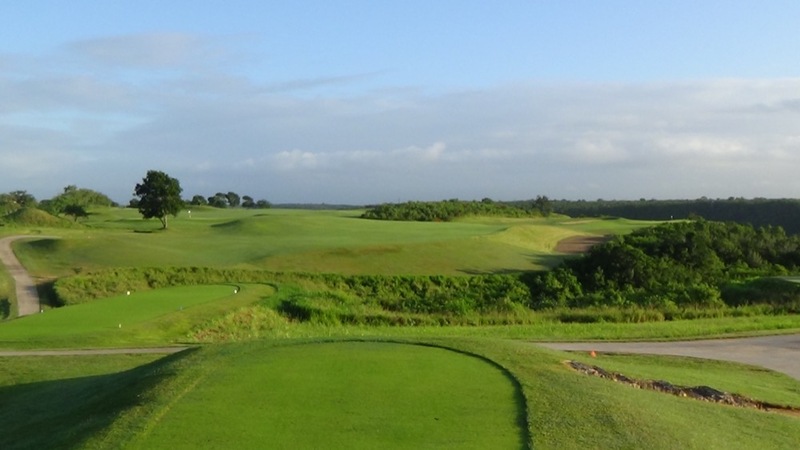 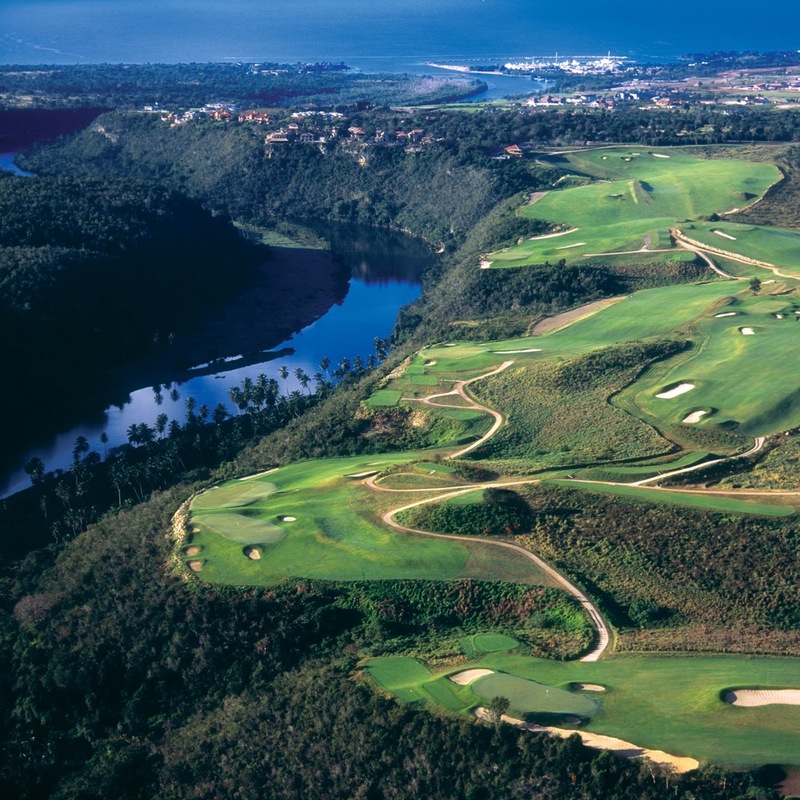 In 2003, Pete Dye was afforded the opportunity to build a second course at Casa de Campo and he was indeed given yet another site to die for, high in the hills above the Chavon River on cliff tops with little fingertip peninsulas that were just begging to be golf holes. 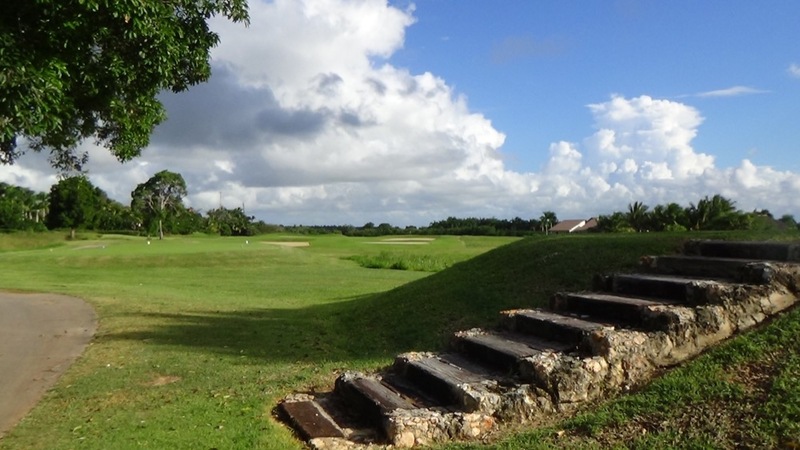 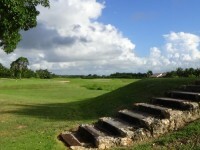 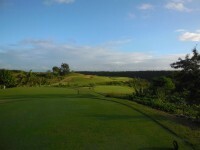 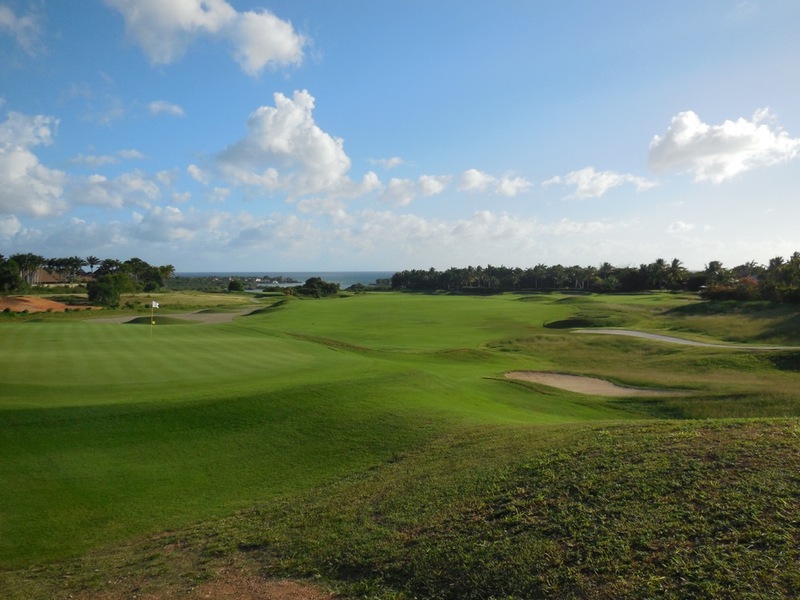 Sure enough, this became Casa de Campo’s “Dye Fore” golf course and we would Dye to go back and get another opportunity to play this one of a kind venue! 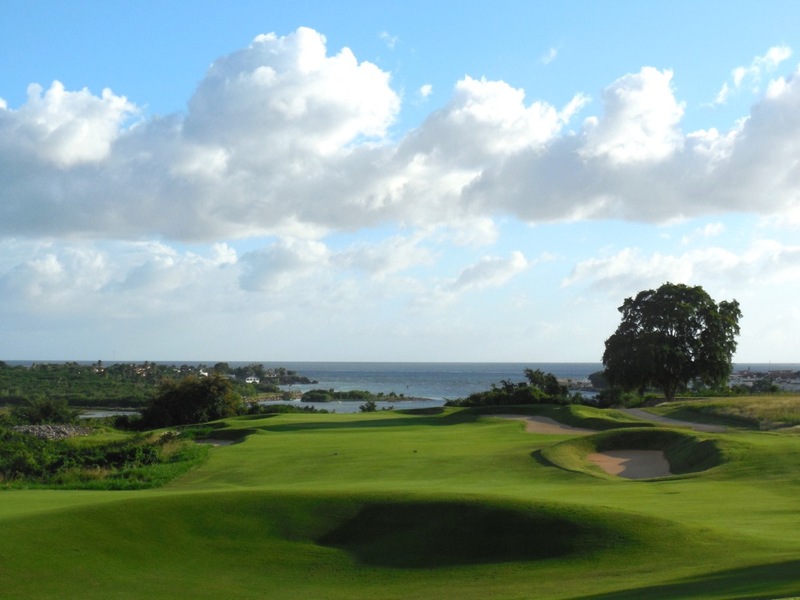 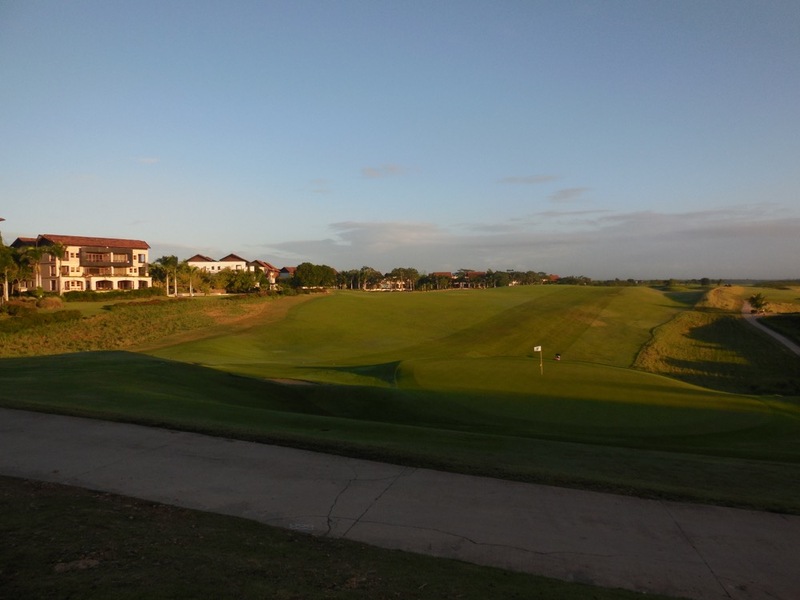 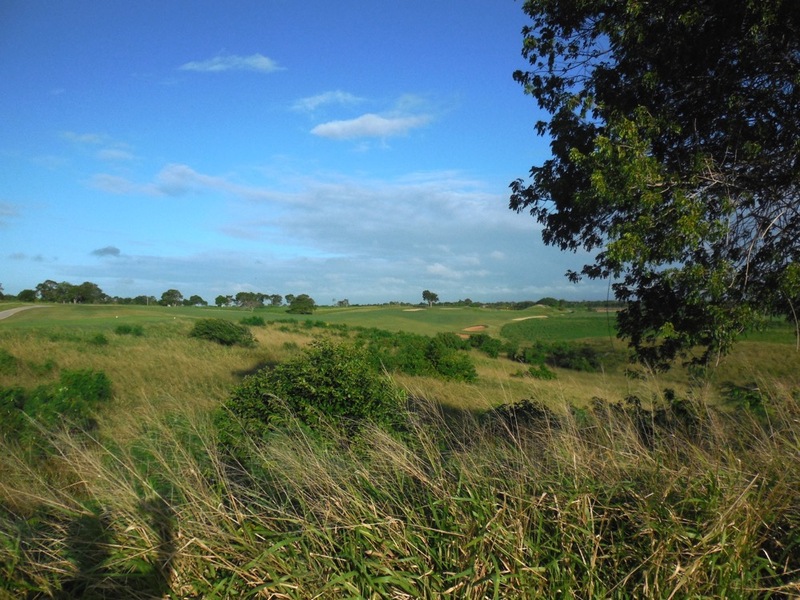 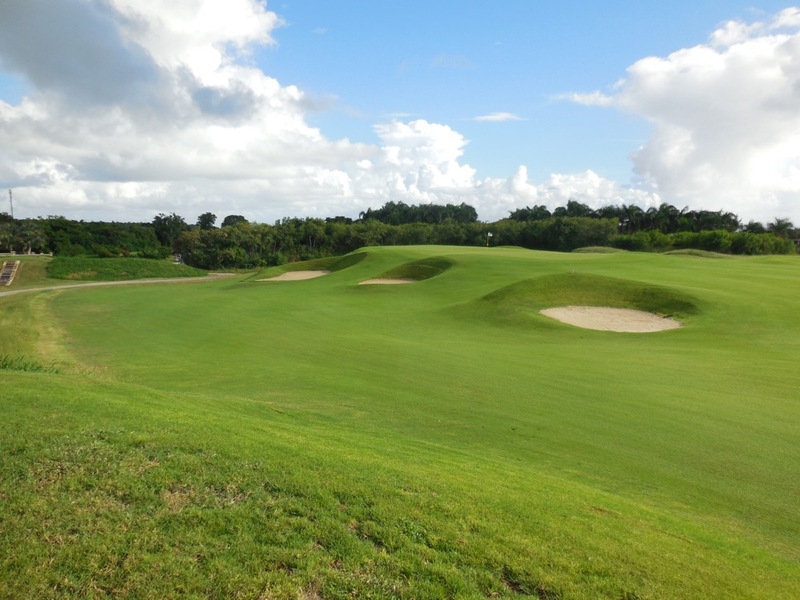 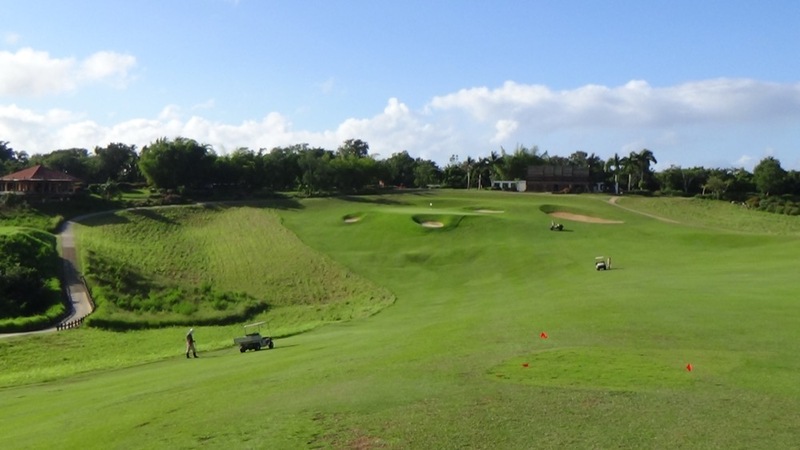 It should not be possible for a resort like Casa de Campo to build one golf course that so compliments its amazing original but that’s just what Dye Fore does with Teeth of the Dog. 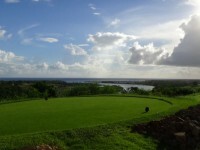 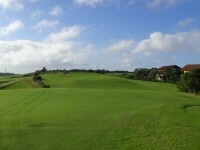 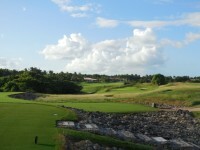 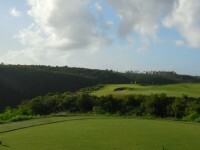 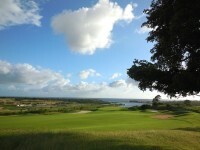 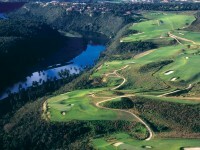 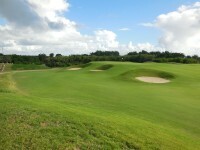 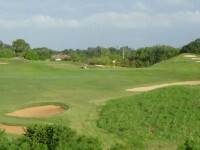 Casa de Campo self-describes the numbers of the amazing Dye Fore course as “staggering” but that’s just what Dye Fore is. 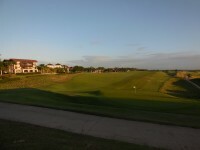 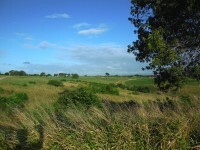 7700+ yards from the tips. 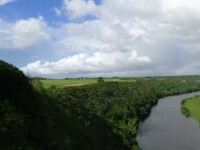 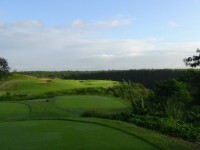 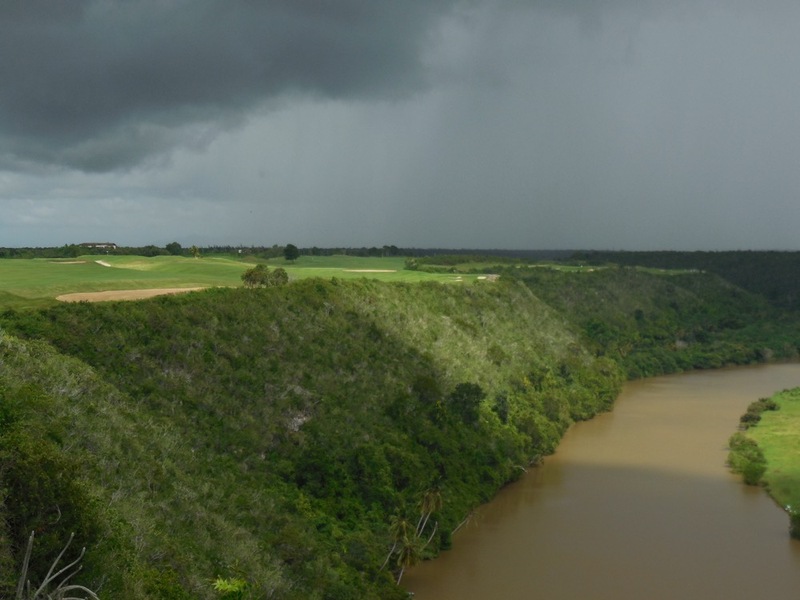 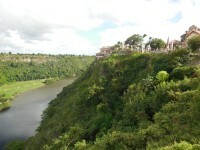 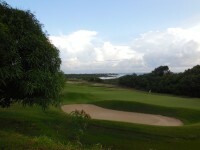 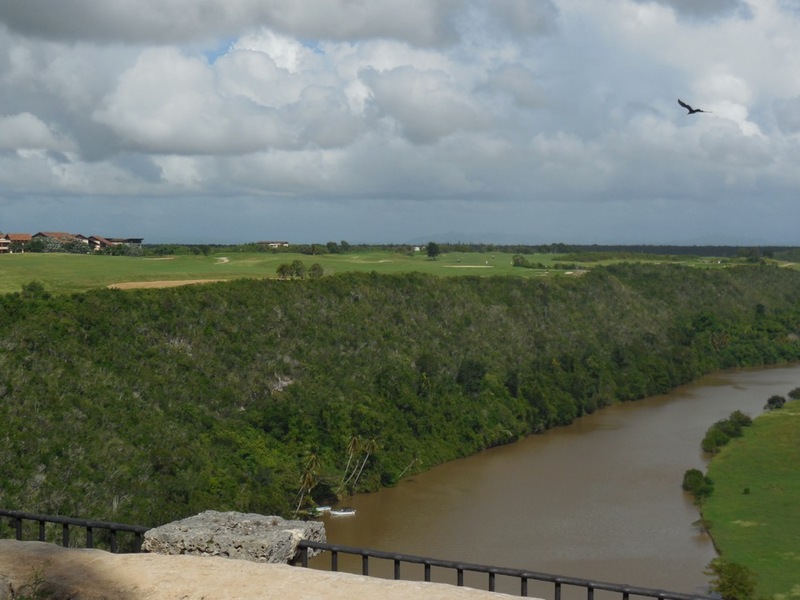 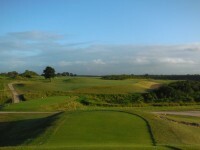 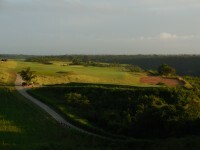 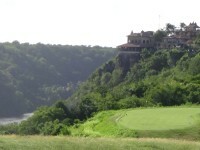 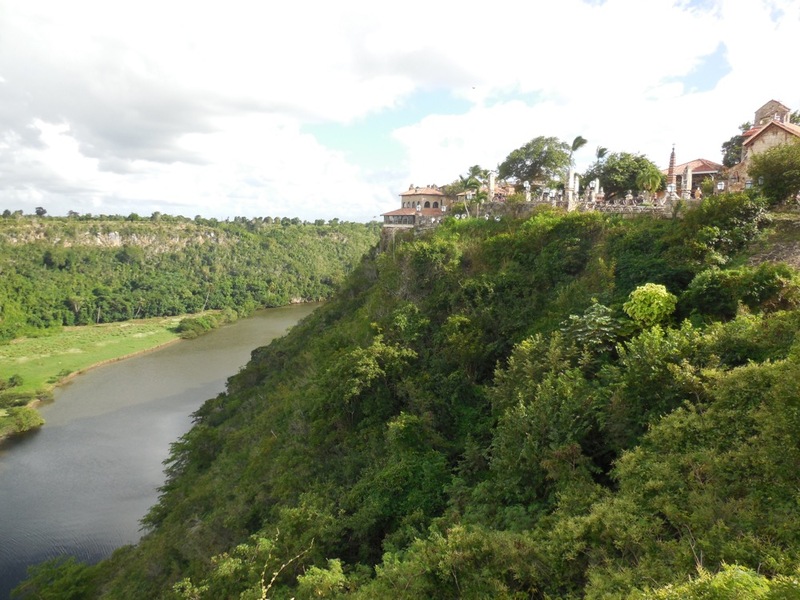 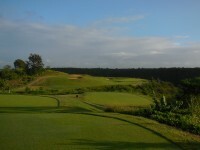 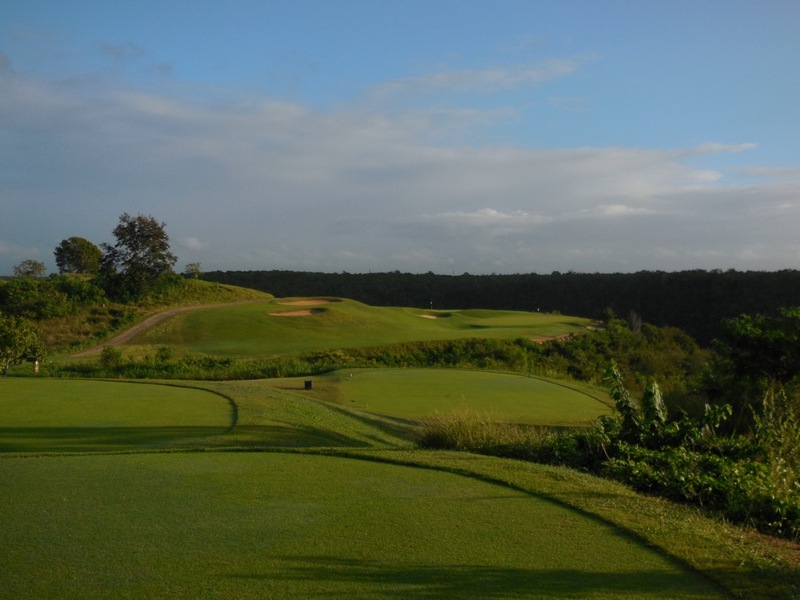 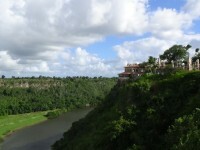 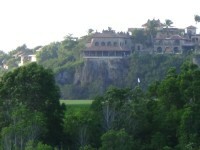 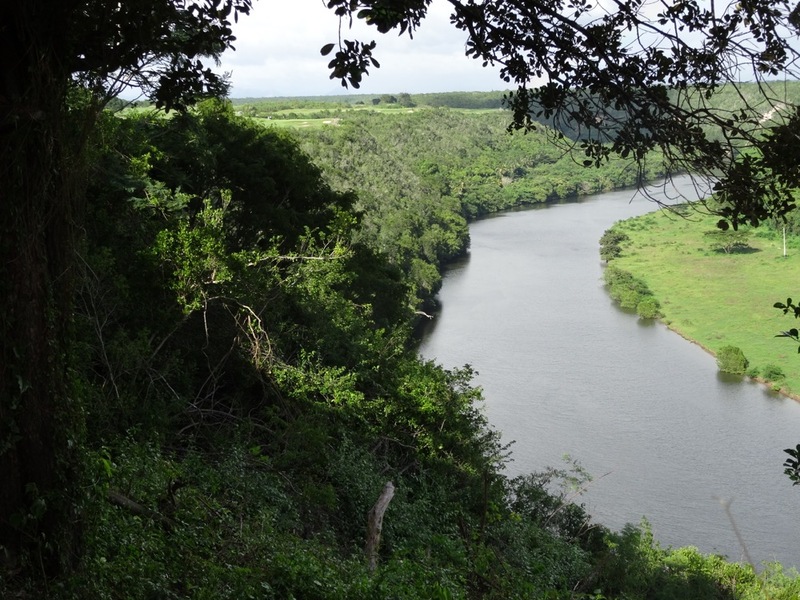 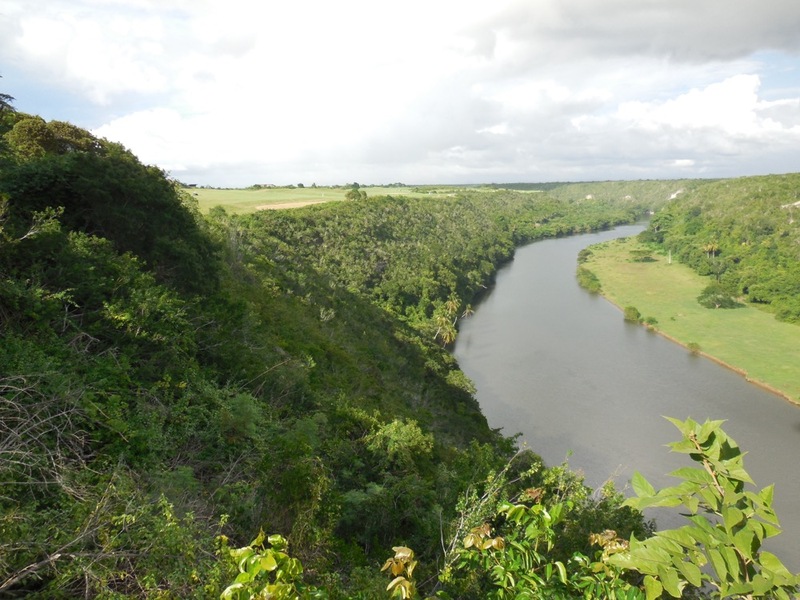 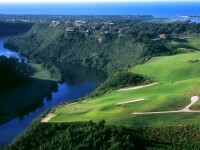 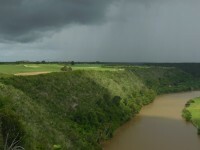 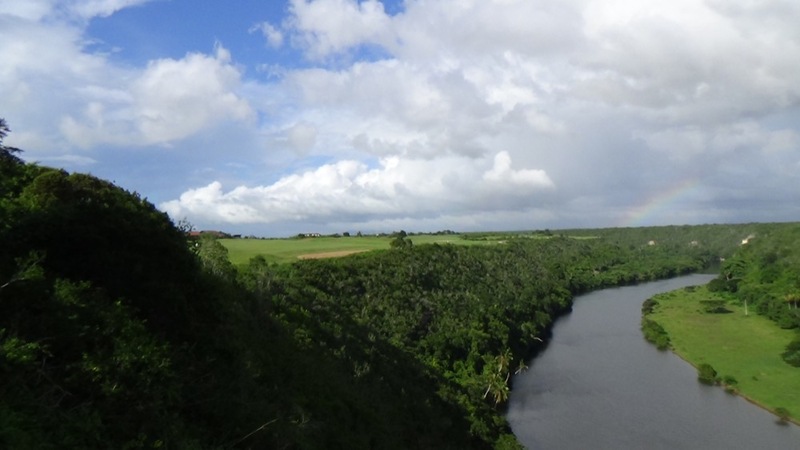 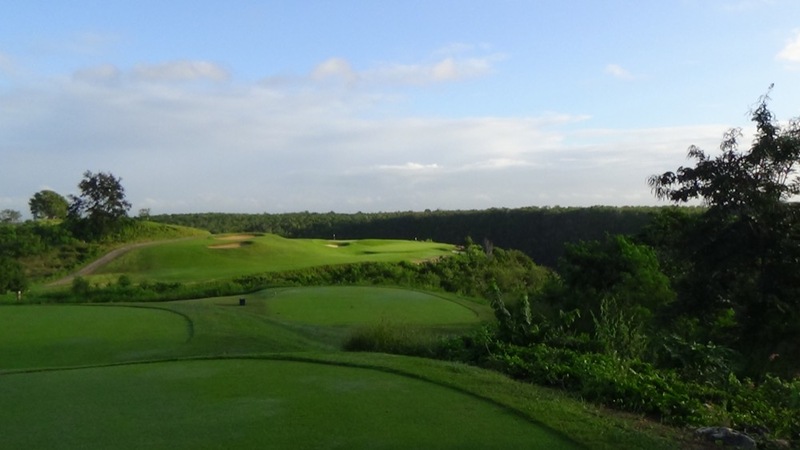 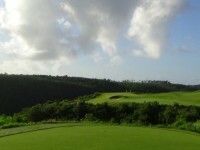 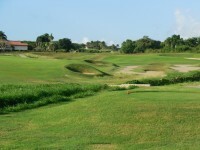 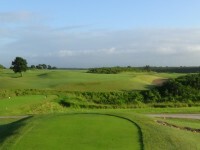 Seven more ultra-exciting and dramatic holes but at Dye Fore those seven are along the cliffs 300 feet above the Chavon River! 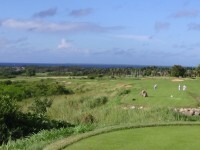 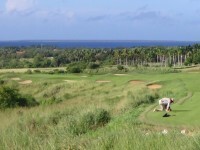 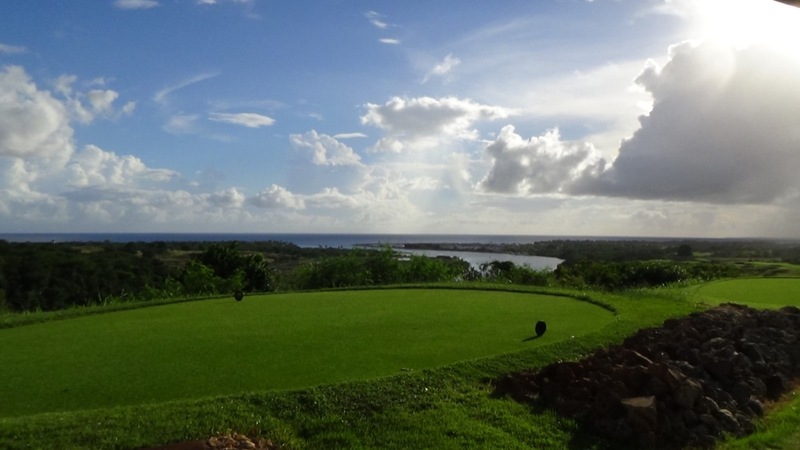 360-degree views are the norm at Dye Fore with the Dominican Mountains on one side which are the highest mountains in the Caribbean and the beach and Caribbean Sea on the other. 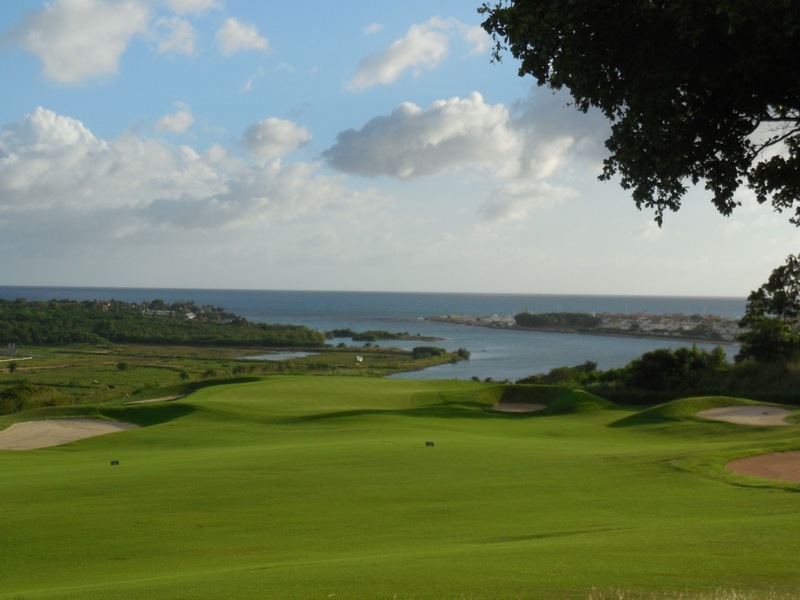 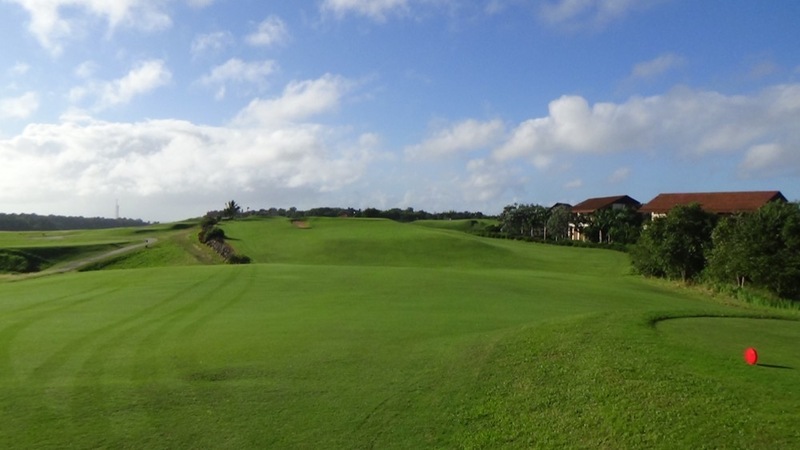 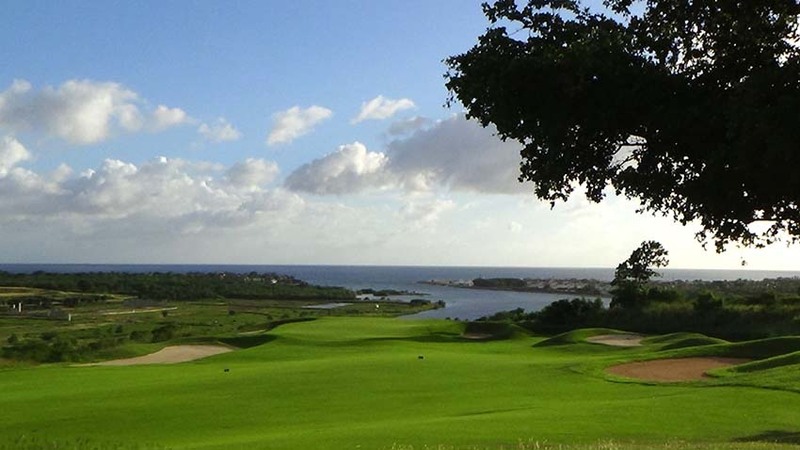 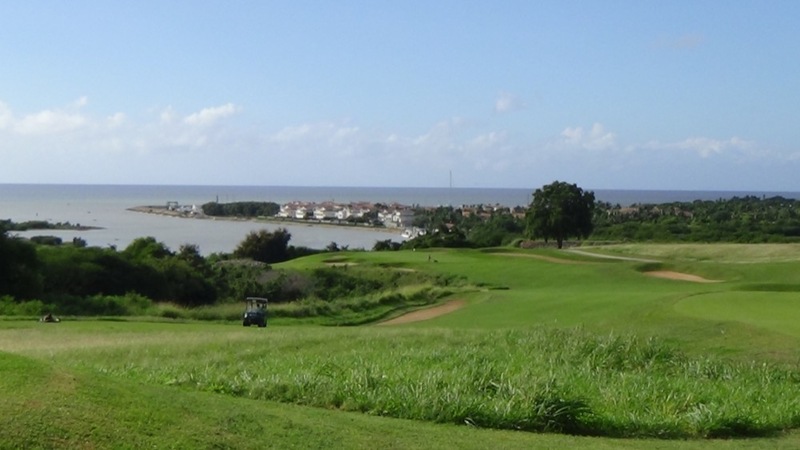 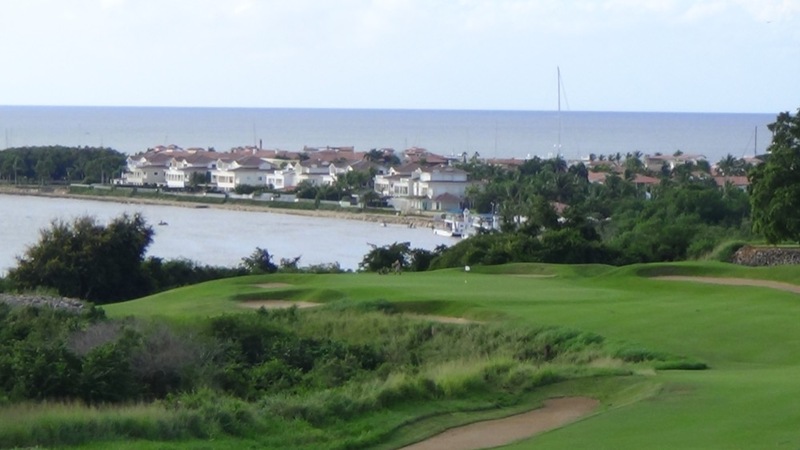 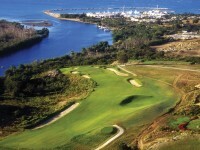 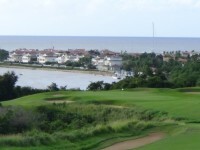 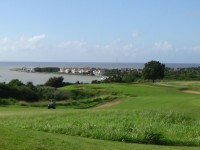 The front nine at Dye Fore is closest to the Caribbean and as you play along the Dye Fore cliffs the views stretch out to the beautiful Casa de Campo Marina village. 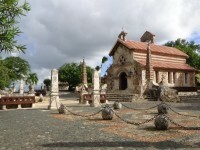 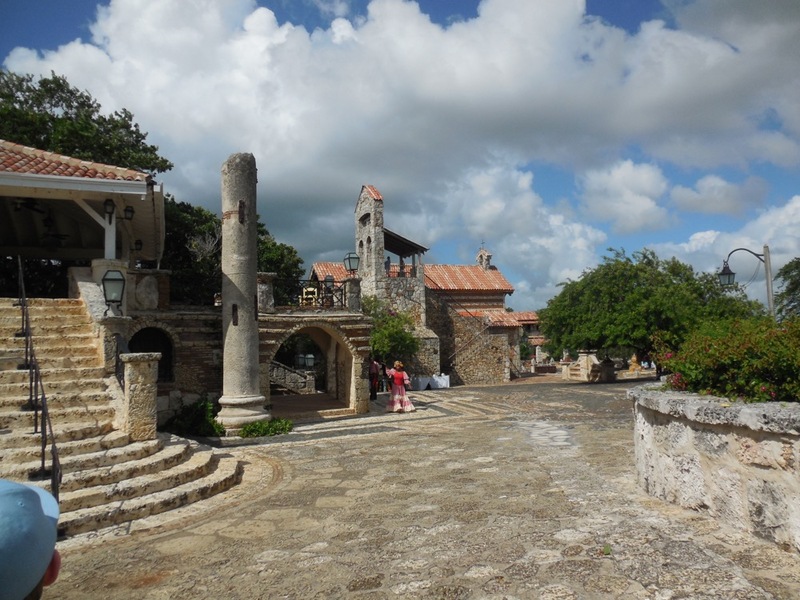 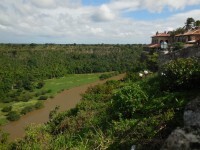 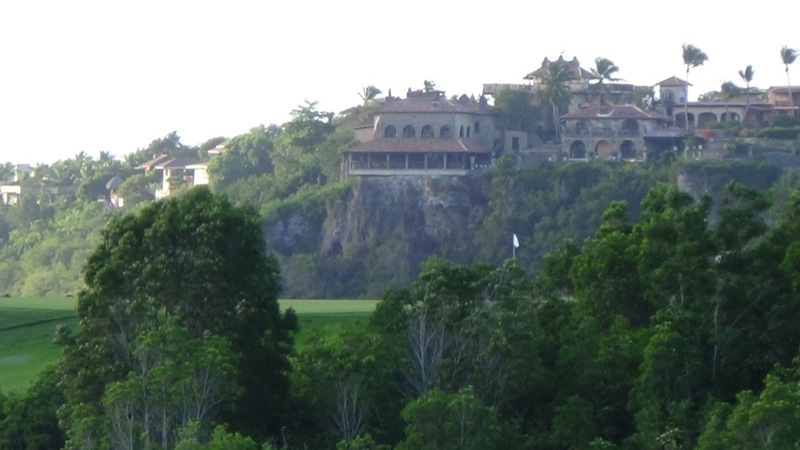 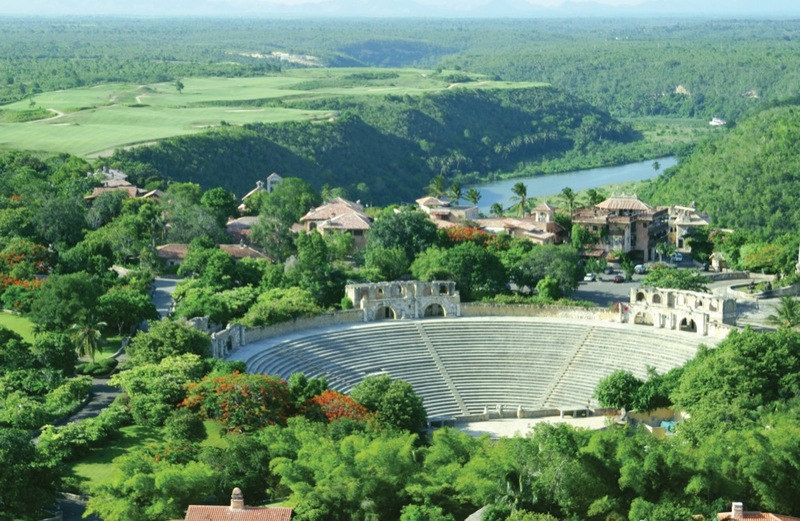 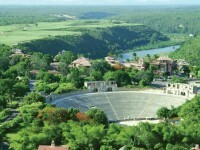 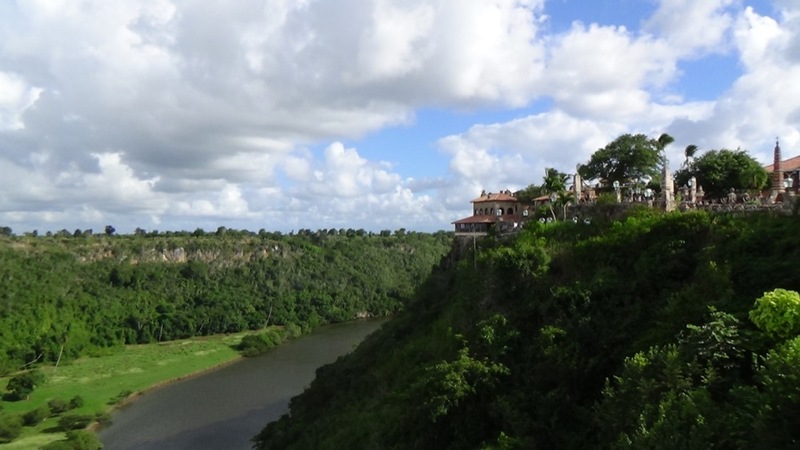 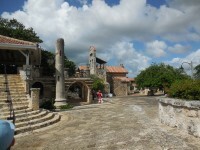 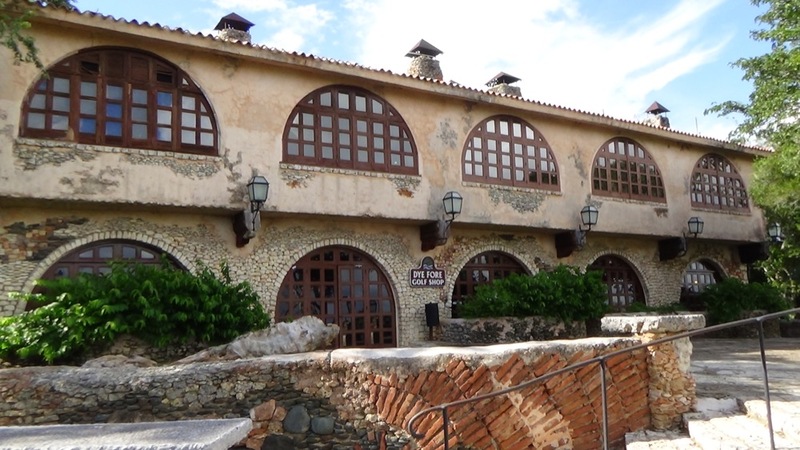 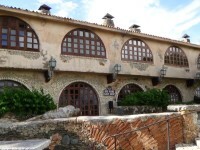 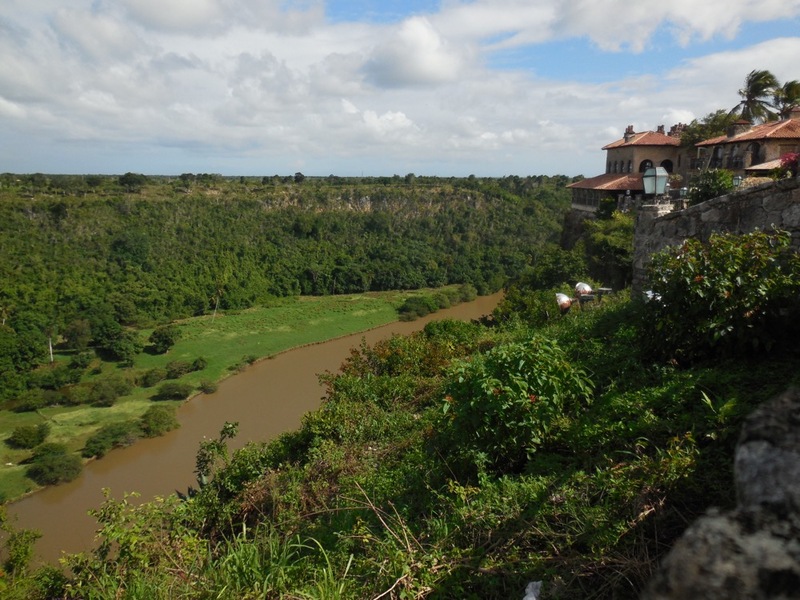 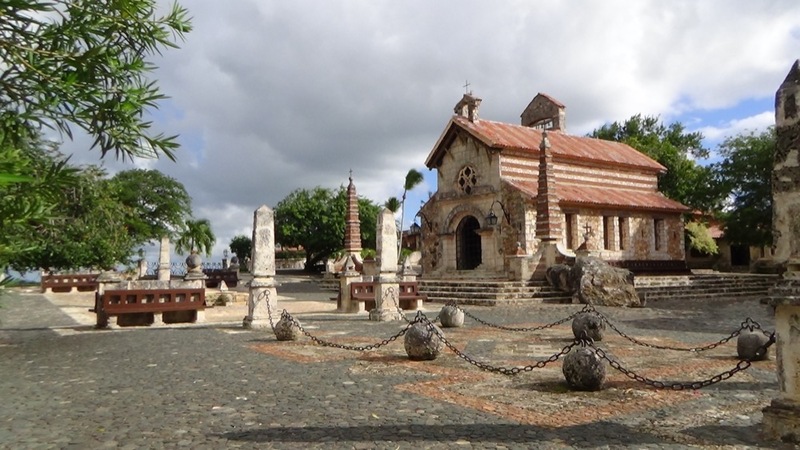 The Dye Fore back nine is overlooked by a village of a different sort…the “Altos de Chavon” artists village which faithfully recreates a centuries-old Dominican Village on the highest bluff above the Chavon River. 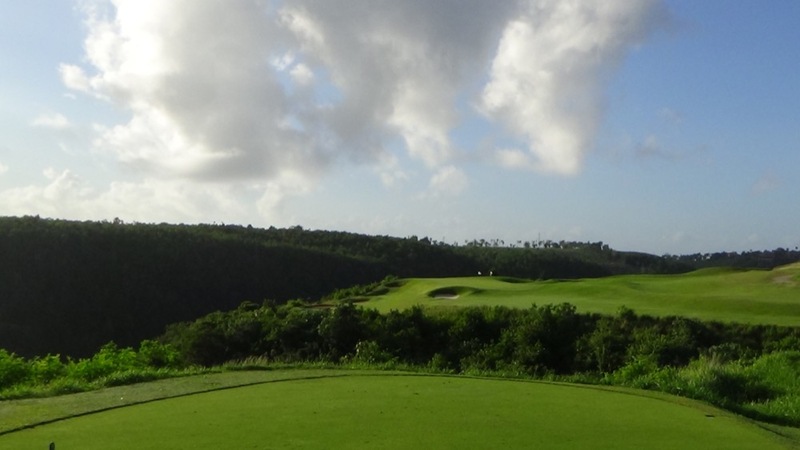 Holes 12 and 15 on the back nine at Dye Fore have to be two of the greatest par-3s in the entire world with long carries to greens right at cliff’s edge. 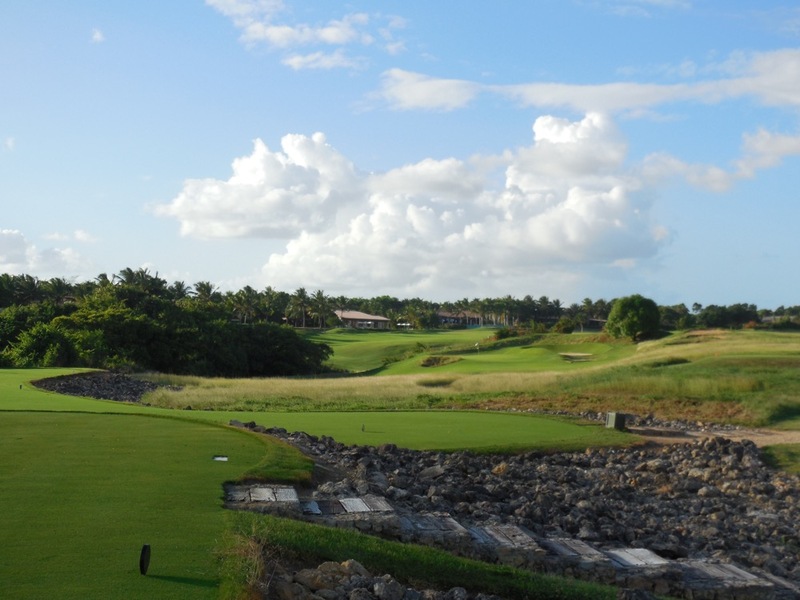 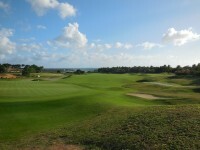 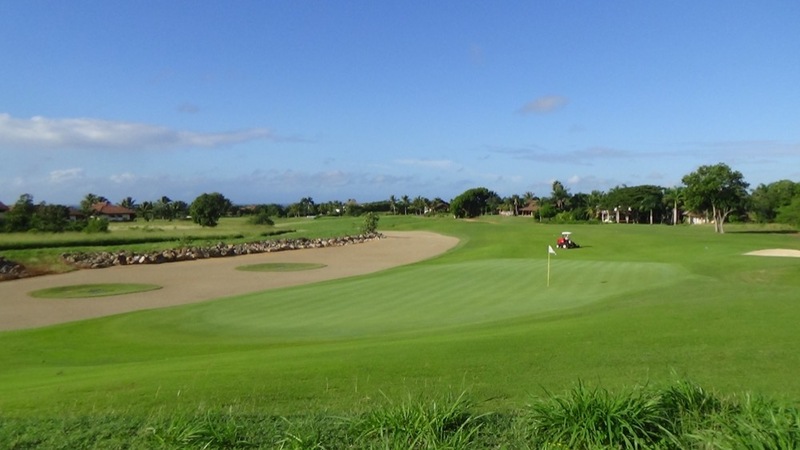 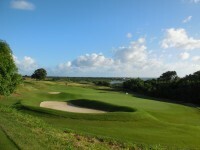 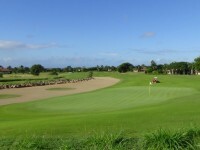 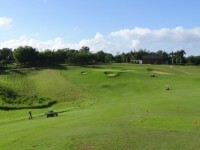 Dye Fore gives Casa de Campo a second one-of-a-kind experience, Dye Fore would put Casa de Campo high on the golf travel map even without Teeth of the Dog. 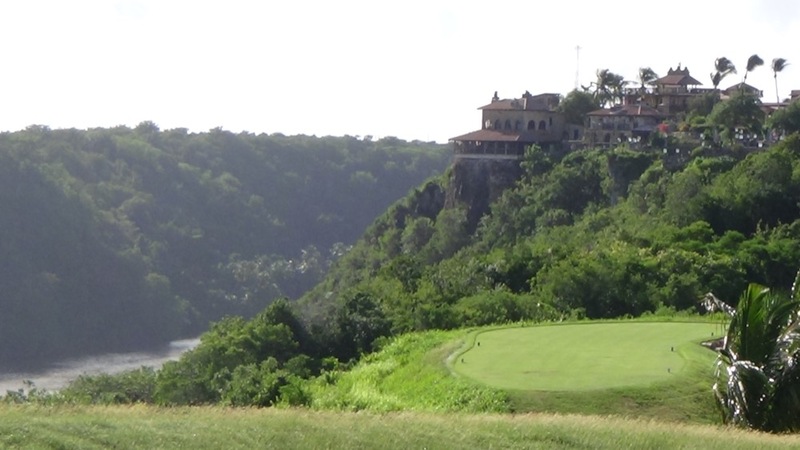 To have both Dye Fore and Teeth of the Dog at the same resort almost doesn’t seem fair!